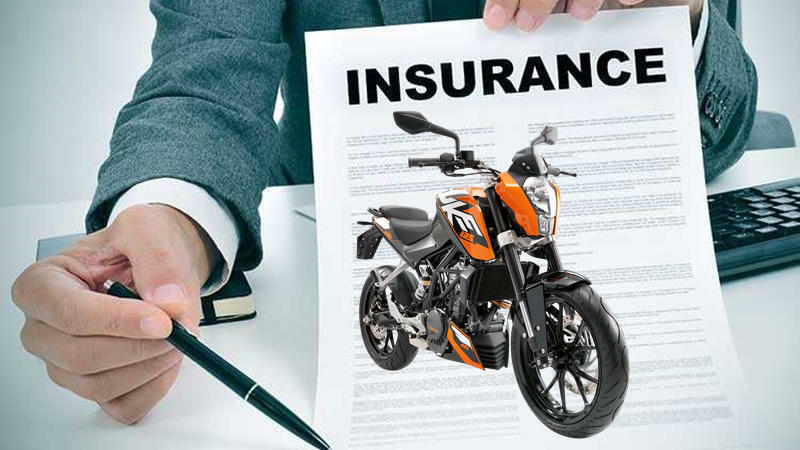 Know Your Needs Before Buying Two Wheeler Insurance in 2019 : A lot of two-wheeler owners make a mistake when they randomly buy two wheeler insurance. Since buying insurance is a regulatory requirement, some people just rush to the same without putting any efforts to understand the policies and its coverage. There is a small problem with that. If you are not taking an informed decision regarding bike insurance, it might come back to haunt you at a later date. You can tend to buy coverage which you do not need and thus, pay a higher premium or you could be left underinsured and then the problem arises at the time of a claim. Understanding your bike insurance will help you in several ways. Firstly, you will be able to buy two wheeler insurance that fits your needs and requirements. Secondly, and more importantly, you will be able to handle claims without much hassles. Here are a few things that you need to be aware of before buying bike insurance. The IDV is an amount that your insurer values your bike at during the purchase of a policy. 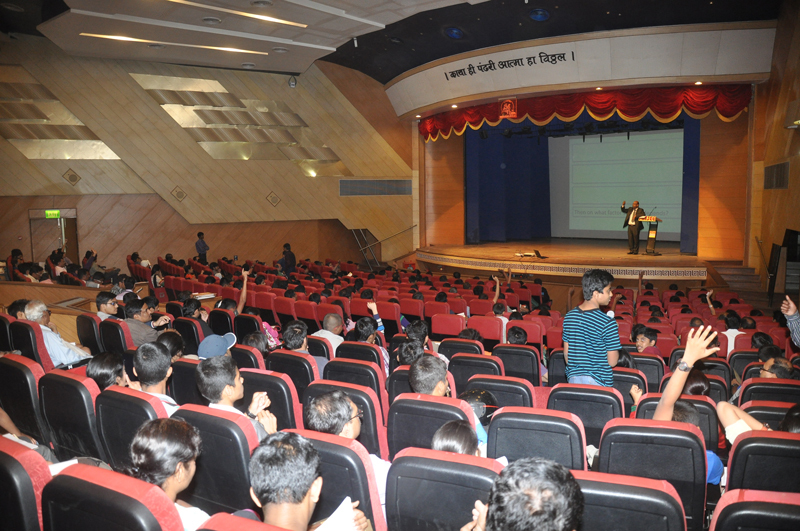 The IDV remains constant over the tenure of the policy. To calculate IDV, insurers usually take the original price of the bike and factor in depreciation. Should your bike be stolen or damaged beyond repair, you will receive the IDV as a compensation. Thus, it is important to choose the IDV correctly. There are primarily two types of bike insurance plans available in India, third-party liability policy and comprehensive policy. The third-party liability policy is for when you meet with an accident and it results in damage or injuries to third party individuals or their property. A comprehensive plan, on the other hand, offers much better coverage. Along with a third-party cover, you also get coverage for own damage, natural calamities, and man-made calamities, etc. An NCB or no claims bonus is a discount that you can avail if you have not claimed your policy in the previous term. For the previous claim free year, the discount starts at 20% and goes up to 50% for 5 consecutive years. It is cumulative in nature which comes across as a big advantage. There are a few factors and aspects that determine the premium you must pay for your bike. The engine capacity is one of the more prominent ones. It should not come as a surprise that for a higher capacity engine, you will end up paying a higher premium. The city in which you buy the policy also impacts the premium. Owners in urban or semi-urban cities will end up paying a higher premium than someone in a rural area. When you decide to buy online two wheeler insurance, there is a lot of customization that you can opt for. You can enhance the capabilities of your policy by adding riders or add-ons to the plan. Riders such as zero-depreciation cover, cover for pillion rider, engine protection etc. are the most sought-after riders. Should you decide to replace your old bike with a new one, you have the option to carry on with the existing plan. But this can only take place if the premium is adjusted on a pro-rata basis. Whether you opt for online two wheeler insurance or buy it offline, the above points will come in handy while making the decision. Irrespective of the mode, it is essential to buy a good bike insurance policy. A policy with sufficient coverage can ensure complete peace of mind and of course, the much-needed legal clearance to ride your bike. Before you finalize the policy, it is recommended to compare different policies online. The comparison allows you to not only buy a policy that is lighter on your pockets but also one, that has sufficient coverage.